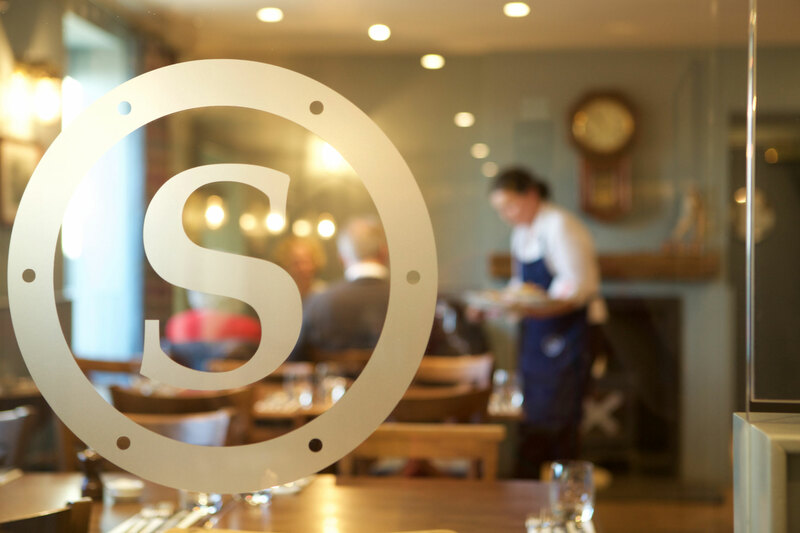 Our head chef is passionate about local, seasonal ingredients and championing all that is best of our locality and around Scotland. Head Chef Marc Wohner (previously at Duisdale Hotel on Skye and has owned and run restaurants in Noosa and Brisbane in Australia) has put together a menu that features many local producers and which changes with the seasons. 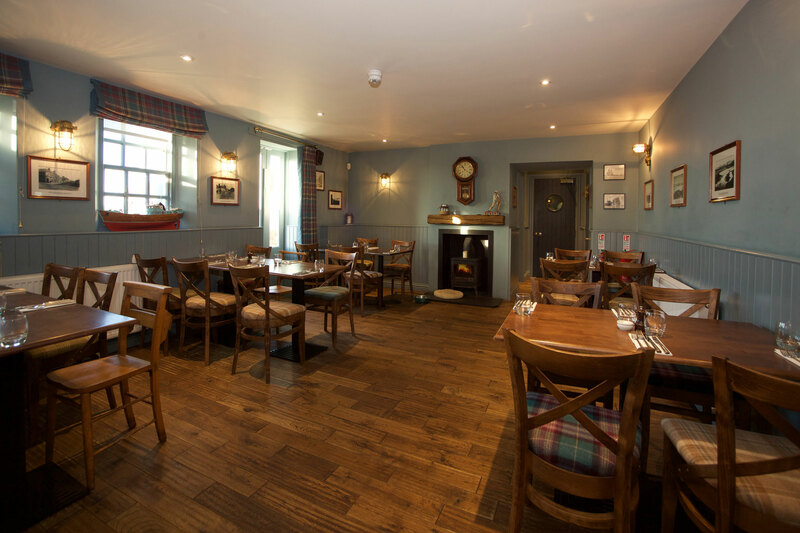 It features ever-popular pub favourites like The Ship Inn’s famous fish and chips, Fife beef burgers as well as championing local shellfish and Scottish seafood. (apt given the sea views and coastal location). 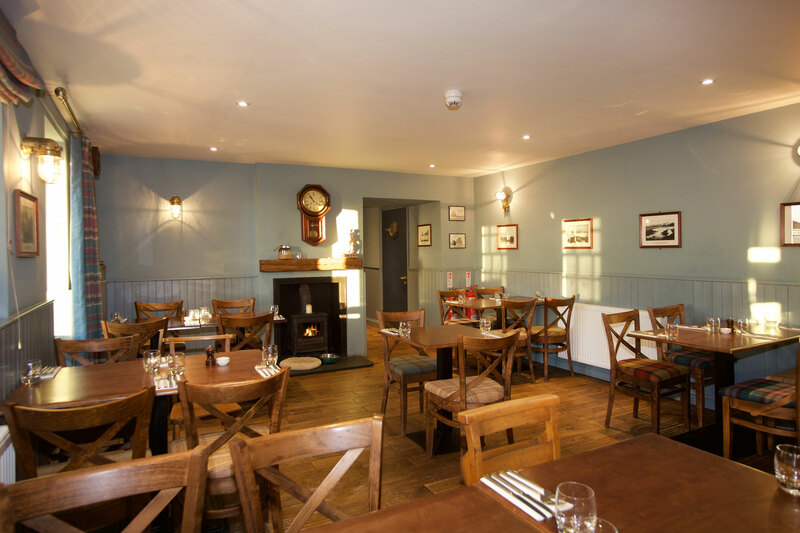 There are also plenty of dishes for meat lovers – we are proud to serve a delicious pork belly, lamb rump and Scottish sourced meat which is dry aged on the bone for a minimum of 32 days. 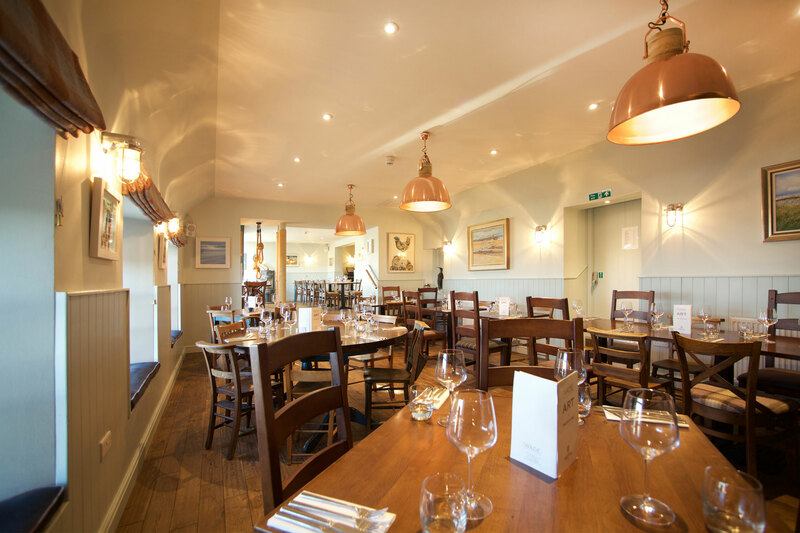 We are very proud to have created a gluten free menu which we hope gives you almost as much choice as our main menu. Please always ask for anything if it is not on the menu and we will always do our best to accommodate. What a find,I could not express how much we enjoyed the Ship.The rooms were big,spotless,with a fantastic view of the bay.The food was exceptional & nothing to too much trouble for the staff.The only downside was the lack of a car park,but we could part just outside the hotel so no problem.Well done to the staff for making our visit a real treat. Ate here on a recent Saturday night so restaurant was quite busy. Staff were excellent, attentive and friendly. Really nice food, lovely setting and decor, no complaints at all. I lived in this village for a few years and often used the beer garden which has a spectacular view of the beach and town. It has been transformed in the last few years when it changed hands in 2014. The bedrooms are huge, ( we were in admiral Nelson’s room ) the freestanding bath outstanding with an equally huge comfortable bed. They have pages of gin choices including my favourite Isle of Harris. I would love to come back and do a road bike tour of fife from this base. 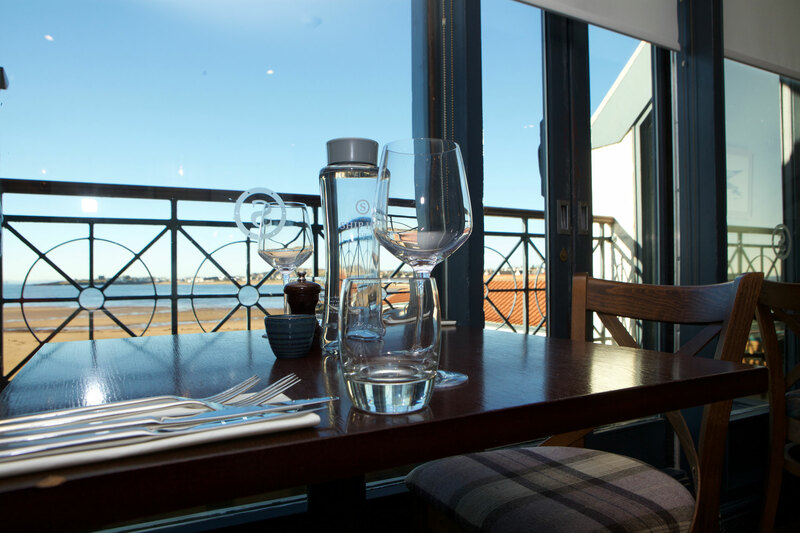 Staff-could not fault exceptional ,the rooms excellent,service exceptional,food exceptional,views out of this world,the only downside was not private hotel parking. 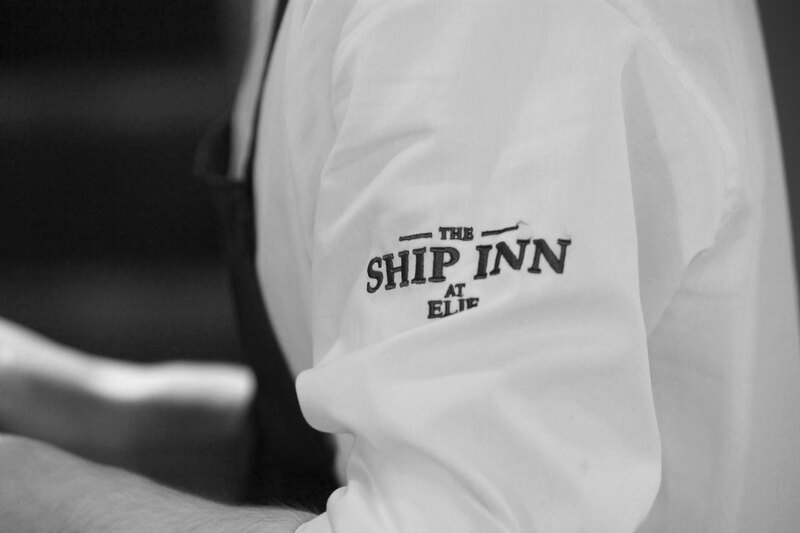 But we will go back there again 20/10 well done to all the staff at the Ship. We’re in Elie for girls Christmas weekend away. Had dinner here on Saturday night. It was great. Lovely atmosphere, excellent service with friendly efficient staff. Food was excellent and there was plenty to choose from. Well worth a visit.